Yesterday both USPS and Linn’s Stamp News were sharing about Upcoming USPS Stamps Commemorating Hot Wheels’ 50th Anniversary. 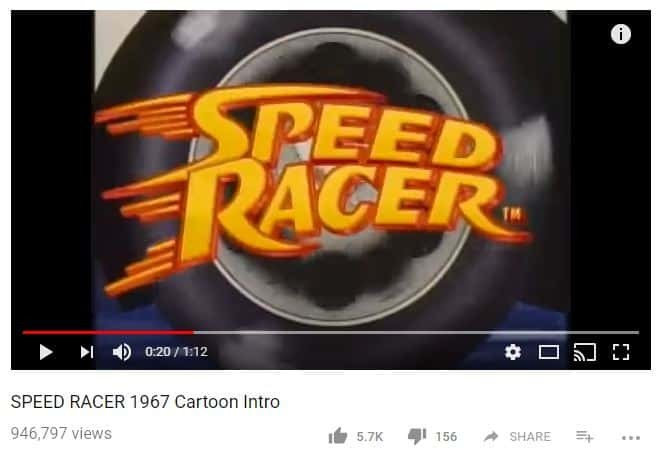 When I think of Hot Wheels’ it reminds me of watching Speed Racer cartoons! For my envelope cachet I’m designing, the idea of having a nod towards Speed Racer sounds fun to me! This will be for my requesting First-Day-of-Issue cancellations. “In celebration of Hot Wheels’ 50th anniversary, the U.S. Postal Service will issue 20 Forever stamps showcasing some of the most outrageous car designs from Hot Wheels. 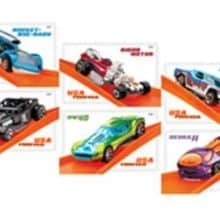 For the first time, Hot Wheels car designs will grace the face of Forever stamps for fans of all ages to enjoy. “Ten new stamps from the United States Postal Service will celebrate the 50th anniversary of Hot Wheels, the die-cast toy car line from Mattel. It is hard to believe today is Thursday! Here’s to having helpful weather this weekend with all of the many outdoor activities two weeks before Labor Day weekend.